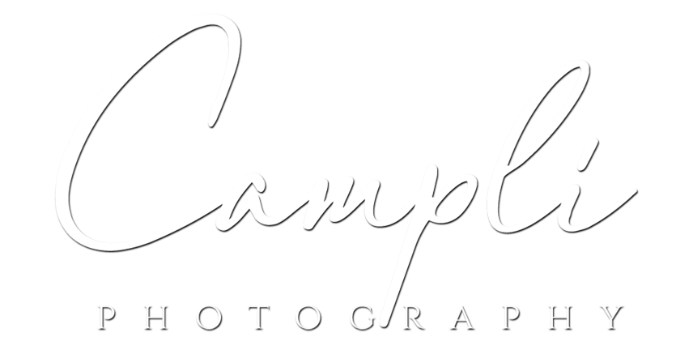 We are so happy to be a part of the Alex's Lemonade foundation with the 2017 annual Lemonade stand at Campli Photography. This year we have asked many of our Malvern business neighbors to come on board to help us spread the love. So join us on Thursday June 15th all day long and into the evening stroll for a glass of lemonade and your chance to donate. However, if you don't want to come out of the house, just click here and make a donation to this great organization right online. It's just takes a minute and makes such a difference. Alex's Lemonade has been doing such great work for years and was started right in our backyard on the mainline. This year we stepped up our game when we realized we had a cancer hero right here in Malvern. Our friend Giulanna the Brave and her Super Sibling, Francesca, are who we are honoring. They are so busy spreading the good work of the cause. We have over 15 stores and companies in downtown Malvern that are team members. So when you go to make your donation, pick your favorite stores in the team. Some of our team members include, Christopher's, Alba, Sunlight Adventures, Gallery 222, Classic Home Consignment, Scoops and Smiles, UpHome, Note Bene, Petes Auto, 12 West, Posh, Malvern Buttery, Gingy's and more. Help us fight childhood cancer- and enjoy the lemonade.